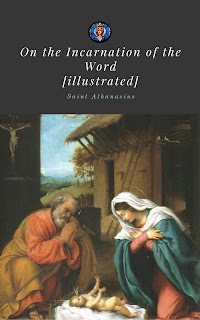 Authored by St. Athanasius, Translated by C.S.M.V. St. Th. Saint Athanasius is also known as Saint Athanasius of Alexandria, Saint Athanasius the Great and Saint Athanasius the Confessor. He was the twentieth bishop of Alexandria. He was a Christian theologian, Church Father and the defender of Trinitarianism against Arianism. Gregory of Nazianzus called him the "Pillar of the Church," shortly after his death in 2nd May 373. He is one of the four great Eastern Doctors of the Church. 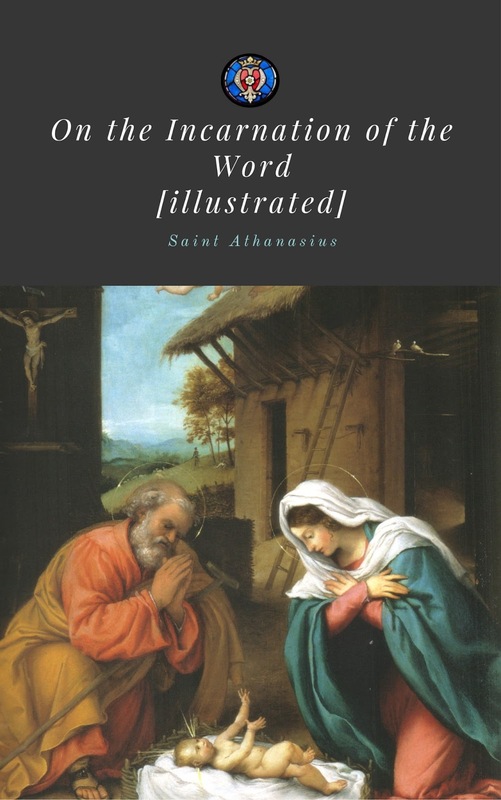 In this book, Saint Athanasius defends the Church's teaching against heresies of the Incarnation of the Word. Many of these heresies has reappeared throughout the history. Thus this book remains relevant to the modern world.